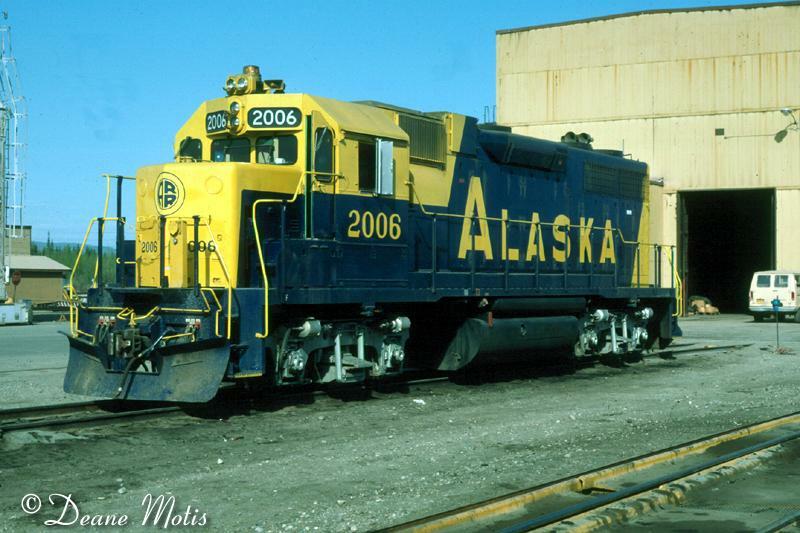 Dear HO Modelers: A couple of our customers, who model Alaska Railway, have requested some additional road numbers of the Alaska Railroad GP38's. Atlas did road numbers 2003, and 2005 in a June 2000 release. Our custom painter will be re-numbering a few additional units in road umbers 2004, 2006, 2007 & 2008. Here are prototype images of the engines we will be doing in the near future. If you would like one, please let us know. 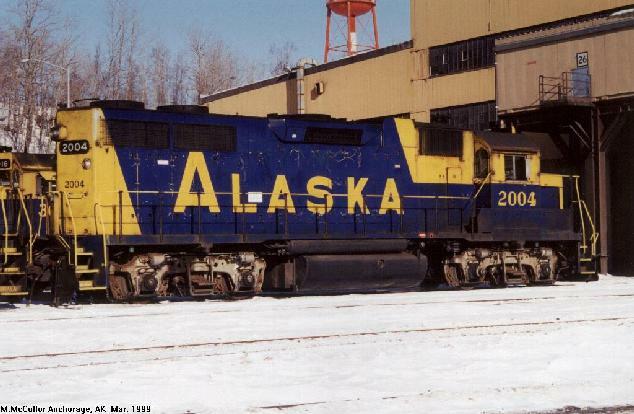 We would also like to thank the customers named below for permission to use their images of Alaska RR GP38's on our web site - so you our customers can see which engines we intend to produce. 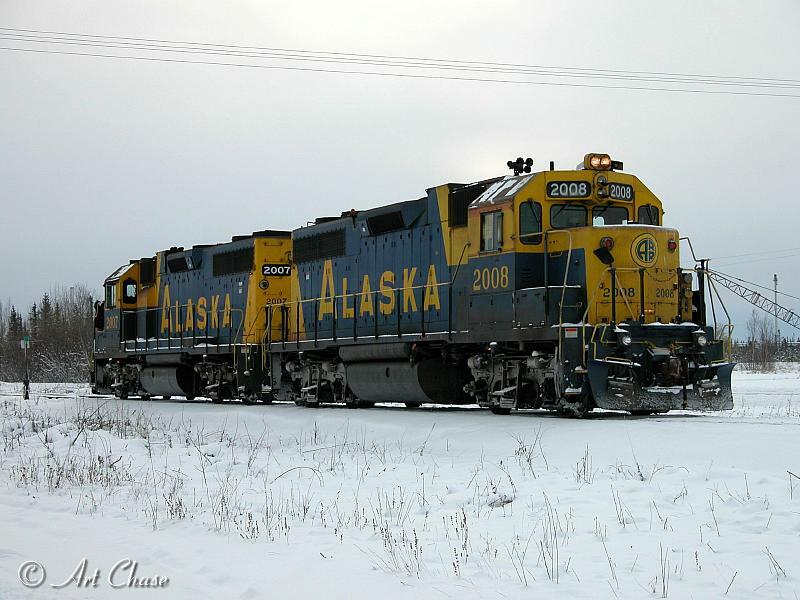 One other quick note: For all of our customers who like Alaska Railway, there is a great web site we use to get information. It's called John's Alaska Railroad Web Site. It 's link can be found on our web site under Historical and Technical Societies. 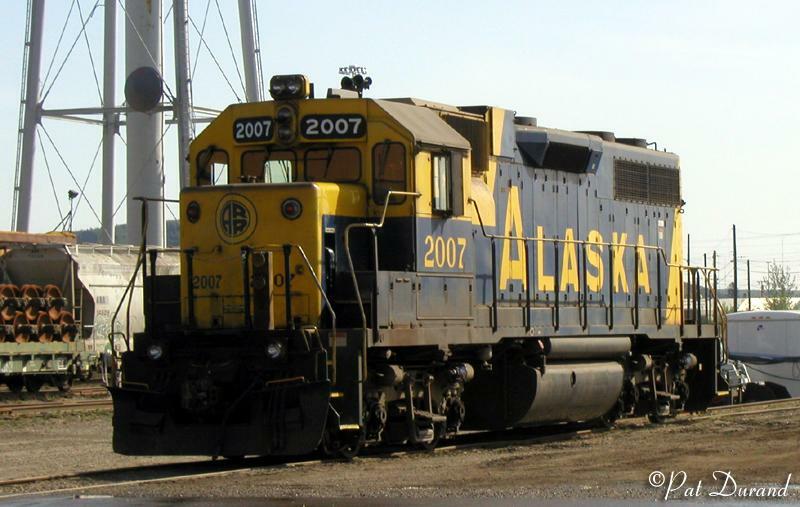 Or the direct link is http://alaskarails.org/index.html. Check it out, it great.